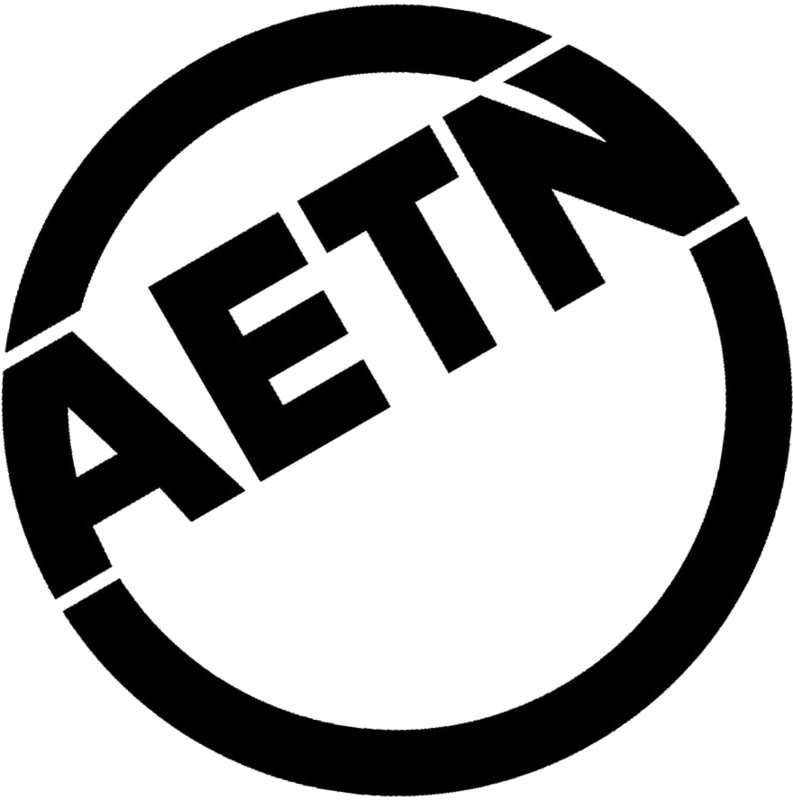 There's an outstanding slate of special broadcasts coming to AETN throughout December! From health to music – including in-studio appearances and local concert opportunities – you won't want to miss December Membership Drive programs featuring Dr. Michael Greger; Kristin Kirkpatrick, RD; Tommy Emmanuel; Daniel O'Donnell; the life of Bob Hope and more. View our most recently updated schedule anytime at aetn.org/schedule. Celebrate the Christmas season with great music and not one but two Certified Guitar Players (CGPs)! 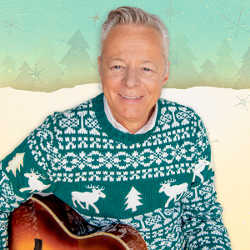 On Monday, Dec. 11, join Tommy Emmanuel at Conway's Reynolds Performance Hall for one set of his classic, solo acoustic songs followed by a full set of Christmas favorites with John Knowles, CGP, Pat Bergeson and Annie Sellick. 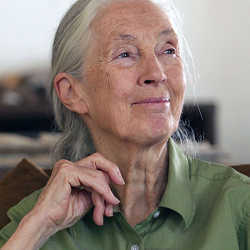 Learn more, or reserve tickets now, at aetnfoundation.org/boxoffice. "Barnes and … A Conversation With Frank Abagnale"
AARP Fraud Watch Network ambassador and respected fraud authority Frank Abagnale talks with host Steve Barnes about consumer fraud in a new episode. 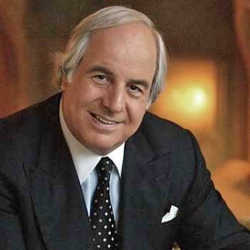 Abagnale – a con artist turned expert consultant – was depicted in the popular book and film "Catch Me If You Can." 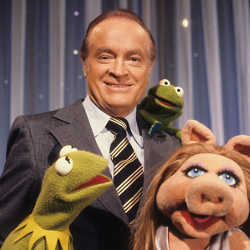 Tune in Thursday, Dec. 7, at 6:30 p.m.
Holiday specials make the season bright! Tune in for the gift of special programs all month long on AETN! 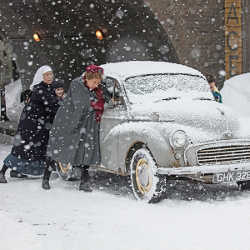 With holiday specials from "Masterpiece" favorites – including "Last Tango in Halifax" and "Call the Midwife" – to music specials, holiday marathons and more, there are exciting broadcasts in store. See what you have to look forward to anytime at aetn.org/schedule. Celebrate the human-animal bond with uplifting stories about shelter pets and the power of communities working together to make a difference. In the latest edition of the "Shelter Me" series, see how shelter dogs are beating the odds across the world, from Zambia to U.S. high schools. Tune in Sunday, Dec. 17, at 12:30 p.m. 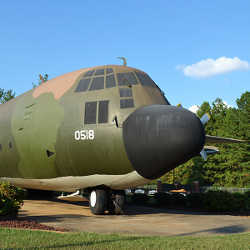 This month, join host Chuck Dovish on a trip to the Beebe Flea Market; to learn about the amazing story of the C-130 on display at the front gate of the Little Rock Air Force Base; to check out a Marshall bison farm; and to trek the Lovers' Leap Trail at Queen Wilhelmina State Park. Tune in Wednesday, Dec. 6, at 6:30 p.m. 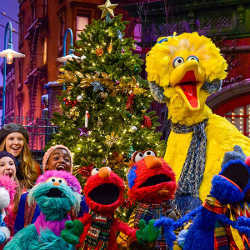 Celebrate the season with PBS KIDS! As shorter days and colder nights set in, cozy up with the family to ring in the holidays with specials on AETN. New episodes from "Sesame Street," "Ready Jet Go!," "Splash and Bubbles," "Cyberchase" and more air throughout the season on AETN and every Friday night on AETN PBS KIDS 24/7. 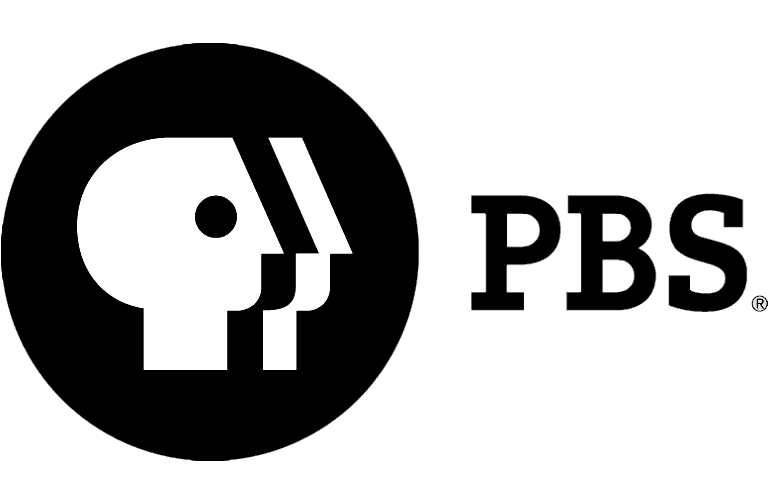 Check for broadcasts on AETN-1 at aetn.org/schedule, and tune in every Friday at 6 p.m. on AETN PBS KIDS 24/7. 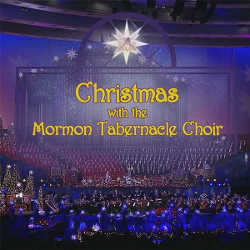 "Christmas With the Mormon Tabernacle Choir Featuring Rolando Villazón"
Celebrate the holidays with the renowned Mormon Tabernacle Choir and one of the world's most sought-after tenors in a cross-cultural spectacular! Featuring a Latin theme and seasonal favorites, the special unties a 600-person-strong cast for a holiday extravaganza. Tune in Friday, Dec. 15, at 8 p.m. Tune in Friday, Dec. 15, at 8 p.m.